Track 01 of the 2013 EP "Headspace". Written, recorded and produced by Klangselektor 2013. 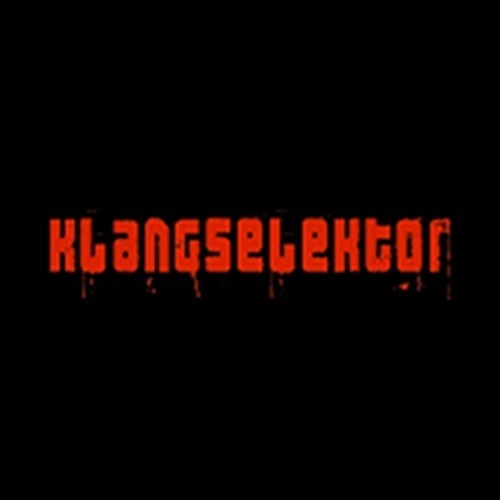 Check www.klangselektor.com for fresh sounds and free downloads. Thanks for listening and support the underground: comment, rate, buy and share the music if you like it!